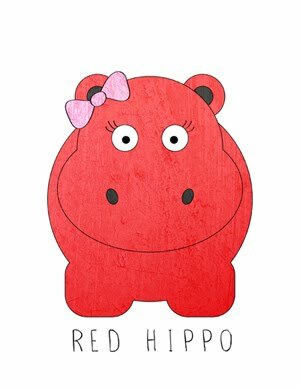 Red Hippo: so you've noticed I've been busy, eh? here's why. so you've noticed I've been busy, eh? here's why. I have had the pleasure of working with a pretty amazing non-profit. I have been hired to manage and write their blog, create their Press Kit, and aid in brand consulting. It has been a really fun experience and I am so proud to be a part of their incredible service to victims of sexual assault. I thought I'd share a brief description of the work The Grateful Garment Project is doing. If you are inspired to help in any way (financial contribution, arranging a speaking engagement, or donating items) please contact me at refrascone@gmail.com. The Grateful Garment Project works to provide (new) clothing, food, grooming products, and other necessary items to men, women, and children who enter Sexual Assault Response Team (SART) facilities in hospitals (and other related agencies) throughout California. During their time in [these] facilities, victims are asked to hand over their clothing for forensic evidence. If there is no one to bring them clothing, already traumatized victims [may] have to wear paper hospital gowns home. By providing SART facilities with clothing, food, and grooming items TGGP is hoping to provide comfort for those individuals who are in the grips of abuse and trauma. The Grateful Garment Project is always looking for individuals and groups to donate items which will serve these victims needs. All of the items listed below are needed in ALL sizes for men, women, and children. New clothing.